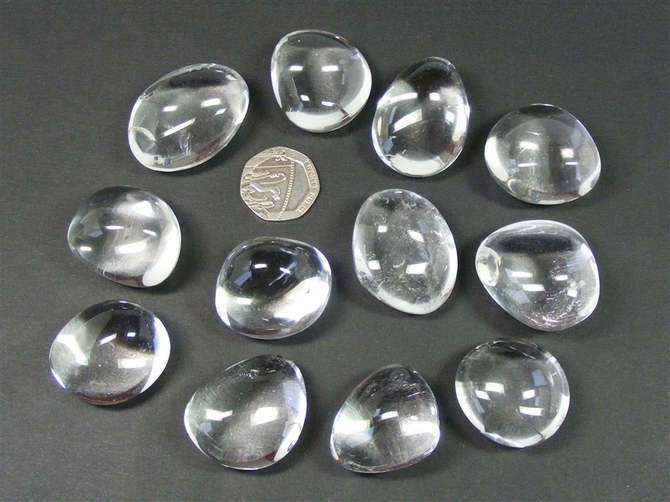 These are wonderful A Grade tumble stones of Clear Quartz, exceptionally clear and larger than our usual Quartz tumble stones. 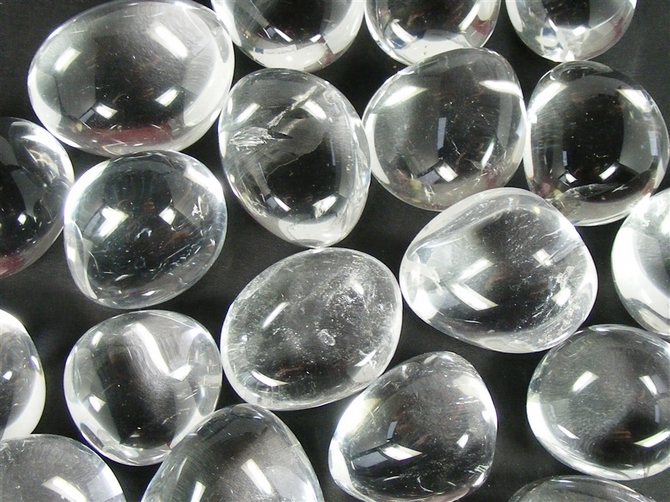 They are also more nicely finished with a lovely smooth feel to each stone. These are gorgeous pieces - large, wonderful and well finished !